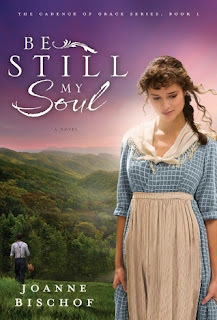 I enjoyed Be Still My Soul so much that I wanted to follow up with a second post and allow Joanne to tell us more about her book and "The Cadence of Grace" series. (My review can be found here: http://booksmusicandlife.blogspot.com/2013/04/be-still-my-soul-book-one-in-cadence-of.html). Joanne was gracious in taking time to answer some of my questions . 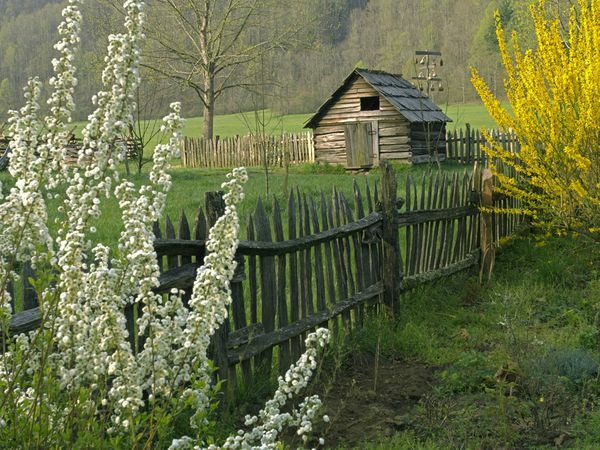 . .
Q: Do you know of any other writers today who use Appalachian settings for their stories, and will you use Appalachia as a setting for future novels after this series is completed? At the time of writing this, I didn't. 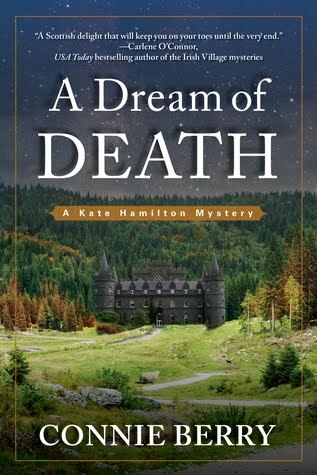 But as soon as the book came out, people immediately began comparing it to their fond memories of the Christy series by Catherine Marshall. 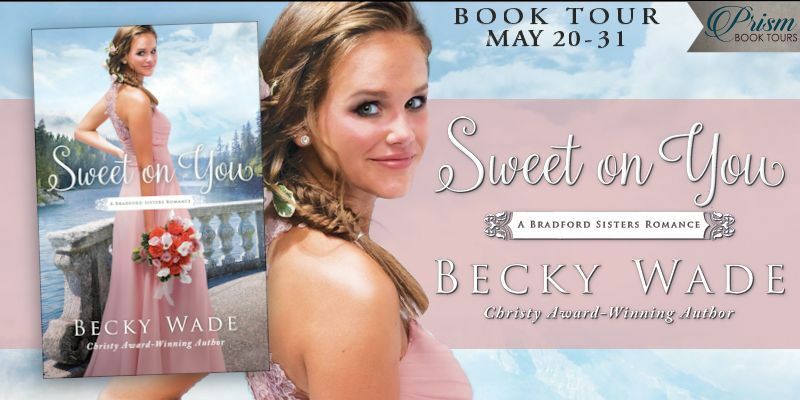 I'd heard of the Christy books and am so eager to read them now, not only for the Appalachian setting, but they hold a dear place in so many of my friend's hearts that I just know they are special. I'll most definitely use this setting again! It is my genre of choice. I have more story ideas for the region and time period, so I'm excited to see what the future may hold with that! Q: For someone living in California, you did a great job at portraying the essence of the Blue Ridge mountains. Why the mountains, first of all, and then how did you become interested in using Appalachia as a setting? Why the mountains? Because I watched Seven Brides for Seven Brothers and Coal Miner’s Daughter while growing up. I grew up to the sounds of Johnny Cash, Alison Krauss, and John Denver, when I wasn’t listening to my mother sing in harmony with my guitar pickin’ dad. 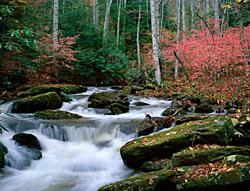 I have never been to the Blue Ridge Moutains, but I spent a great deal of time researching it as much as I could. Sometimes it was in books or by watching videos on the region. Some of my favorite sources, though, were finding the folks who grew up there and reading about their personal stories. I also have an amazing handful of historians who live and work in Patrick County where the series takes place. They have been invaluable in my research and learning more details about the era and time period. I had never really been connected to the setting or the mountains until I moved to the mountains myself. We live about a mile high in Southern California in a lovely mountain community and as soon as I called this place home about seven years ago, I just fell absolutely in love. 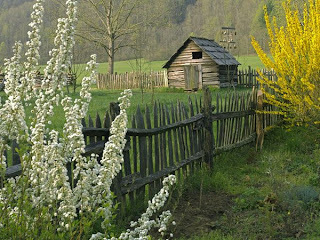 We keep chickens, heat our home with the wood-burning stove and enjoy the quiet simple life, plus I love giving homesteading activities a whirl. Whether it's churning butter or braiding a rug, I always want to try everything at least once, plus it makes great research for my stories. 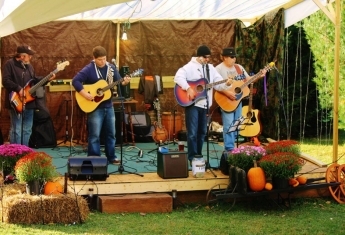 Q: I was captivated by the use of music - Gideon's talent on the mandolin, Lonnie's singing of Come Thou Fount, etc. I really wanted music to be a part of this series, as it played a large role in me discovering these characters to begin with. I'd been listening to some folk music at the time when the seed of this story started to grow into something. Right away, I wanted music to be within the pages of the books and having Gideon play the mandolin was such a treat as I play it myself...though my dad plays it much better than I do! More about "The Cadence of Grace" series . . . I really wanted the series title to honor God’s goodness towards us. In combining GRACE: An unearned and unmerited favor; the absolutely free expression of the loving kindness of God to men finding its only motive in the bounty and benevolence of the Giver. And CADENCE: the modulated and rhythmic recurrence of something. The idea behind this series is that God has a perfect plan…but it’s not always through calm waters. Nothing along the journey is for naught. Perhaps it wasn’t time for their happily-ever-after to come. Not just yet. I think the hero of the story, Gideon, still has some lessons to learn. He still has some growing up to do. I think that trials come into our lives, so that we might come out on the other end a little bit stronger and a little bit wiser. Not because God is unkind, but because He is gracious to give us that time of growth—when we need it the most. There’s a hymn sung in each book. In Be Still My Soul, it’s “Come Thou Fount” and in Though My Heart Is Torn, it’s “Before the Throne of God.” I’m not sure what hymn will be in book 3, but I hope to work one in there somehow! Be Still My Soul is a story of gently growing trust and love, grace and redemption. I found it to be a beautiful, haunting story. 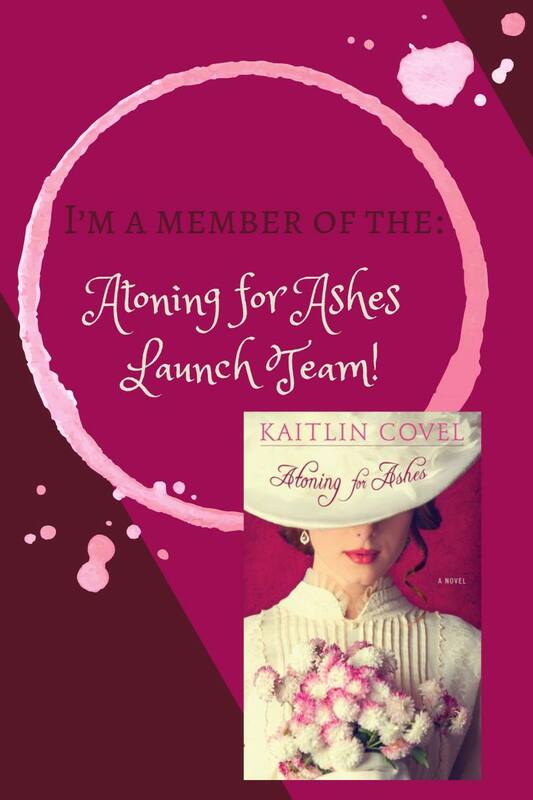 I highly recommend it to all lovers of romantic historical fiction that inspires. The next book in this series, Though My Heart Is Torn, released on April 2, 2013. 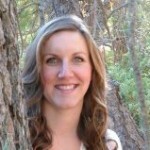 To learn more about Joanne and her books, visit her website at joannebischof.com. When Sparrows Fall is a beautiful, character-driven, debut novel by Atlanta author, Meg Moseley. 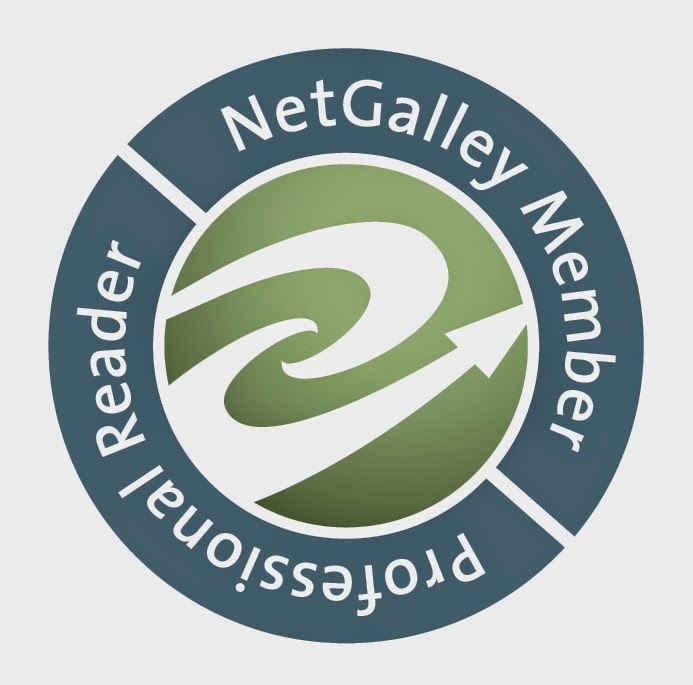 Meg's website description of her novels couldn't be more accurate: "Realism, faith, and a funny streak." 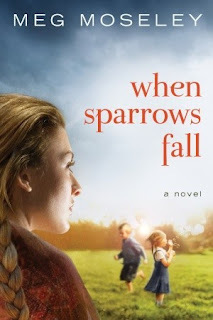 Written with humor and poignancy, When Sparrows Fall is the story of a young woman's quest to reclaim freedom and safety, for herself and her children. 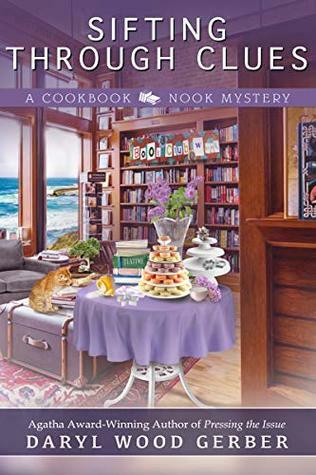 Professor Jack Hanford is more than surprised when he gets a call from his estranged sister-in-law’s oldest son, Timothy, informing him that Miranda has taken a serious fall and he has been named legal guardian of her children while she recovers. Quickly charmed by Miranda’s children, Jack brings some much-needed life into the sheltered household. But his constant challenging of the family’s conservative lifestyle makes the recovering mother uneasy and defensive—despite Jack’s unnerving appeal. To put it simply, I loved this book and hated to see it end, because I wanted to spend more time with this engaging family. Nineteen-year-old Miranda fell in love with a fellow college student, not realizing the severe impact his beliefs would have in her life. While Carl had been a fortress, she hadn't known that "a fortress could be a prison." A widow with six children when the story opens, Miranda is conflicted as she struggles to free herself from the power her pastor holds over his rural congregation. "Sometimes she wasn't even sure she wanted freedom. Freedom wasn't safe." Jack is a delightful character who is willingly thrust into Miranda's life while she recuperates from a fall. He persistently questions Miranda about the church's beliefs, urging her to search for what the Scriptures actually teach. "Mason's stolen your freedom. Your ability to think for yourself. All in the name of God." His love for the children and concern for Miranda give an urgency to his questioning, yet he exhibits a quiet, gentle strength. One of the best parts of this book is the children. In a story involving six children, I would normally have a difficult time keeping up with "who's who," but Meg did a wonderful job at fleshing them out so that each child becomes memorable and captures your heart. They are the light in contrast to the darkness of Mason's teachings. It is a joy to watch them open up as Jack exposes them to fiction and other things that most children take for granted - their first visit to Wal-Mart, for instance. Jack proclaims . . .
"Every day's a school day. The world is our classroom. We'll take a field trip." . . . Wal-Mart might as well have been Tiffany's; the children, refugees from a third-world country. Dazzled, they stared at everything - and everyone - and their fellow shoppers stared back. Meg is a gifted writer who uses her words skillfully. I'm familiar with the area around the northeast Georgia town of Clayton and thought she did a great job at describing the Blue Ridge mountain scenery and creating a sense of place. 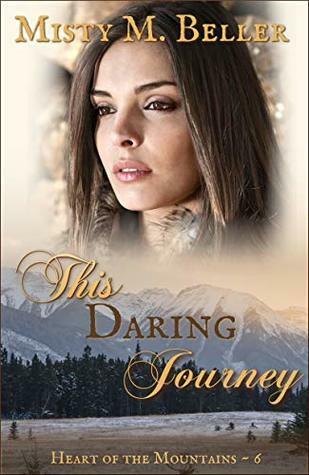 I particularly liked the scene where she describes how a distant view of mountains and stream made Jack think back to when he had seen a baptism long ago. "The white-robed figures and the voices singing without instruments had made him feel shut out, like a time traveler whose modern mind was too sterile, too barren, to grasp an ancient mystery. The lake could have been the Jordan River, and the preacher could have been John the Baptist." Spiritual themes are subtly woven throughout this novel, and I felt that Meg showed respect and dignity as she reveals what life is like in a fringe, cult-like rural church. 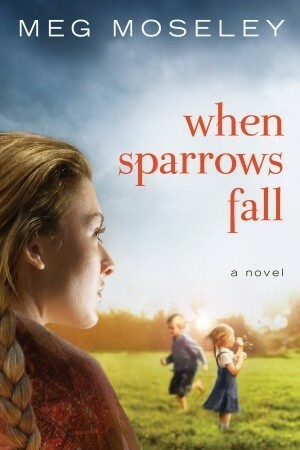 I highly recommend When Sparrows Fall to those who enjoy character-driven, inspirational fiction. I'd like to end with a clip from the last few pages that conveys the essence of When Sparrows Fall . . . The rain began to fall in earnest again, tapping on the porch roof and filling the air. Water, water, everywhere. The stuff of miracles. Water, walked on. Turned to wine. An ark tossed about on it. Water and earth made mud. Mud to heal a blind man's eyes. Earth to entomb a man, and the voice of God to call him out. . . .
"I'm a sinner, Lord," Jack whispered, "but I'm Your sinner. May I always be in a condition accessible to mercy. So may we all." . . .
Jack leaned his head against Miranda's and tried to take it all in. The children in the rain. The pink petals like snow. The water running like a river, the washing of feet, the holy communion of saints. And every day was Easter. Her head moved against his cheek as she followed the flight of a handful of sparrows against the dappled sky, their wings edged with light. So many sparrows. Only God could count them all. Connect with Meg online at www.megmoseley.com, Facebook, and Twitter. Review: Love at Any Cost, Part 1 with GIVEAWAY! !